The UFC has long talked about landing a fight card in China and now it has become reality. On Tuesday night, UFC officials announced that a show has been scheduled for Saturday, Nov. 10 at the Cotai Arena in Macau, China. The event will be a UFC on Fuel TV show and the promotion's official debut in the country. “We're going to be coming to the Venetian Macau's Cotai Arena, which is a beautiful 15,000 seat venue. It's a major step in the development of the UFC brand in China and across Asia for that matter,” said Mark Fischer, head of the UFC's offices in Asia. While no fights or fighters were announced for the card, Fischer stated that ticket and card information would be made available soon. The UFC has long looked at China as a potential major market for the sport of mixed martial arts and now they are starting their first building blocks there with the event in November. 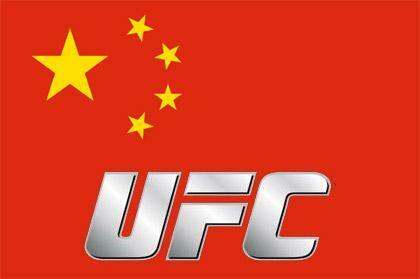 If the current line-up remains intact, the event in China would be the sixth UFC card to land on Fuel TV in 2012.